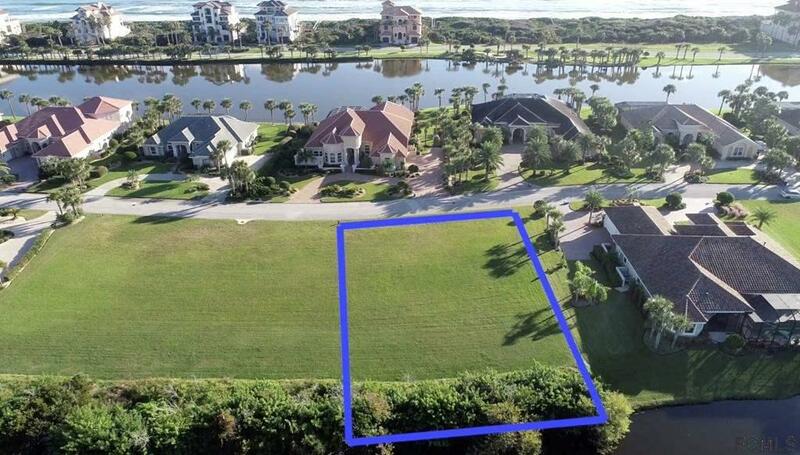 Listen to the sounds of the waves breaking and birds playing from this beautiful lot which is only 800' to the ocean. Waiting for you to build your dream home, this land is high & dry. The lot has been cleared and backs to a beautiful lake. 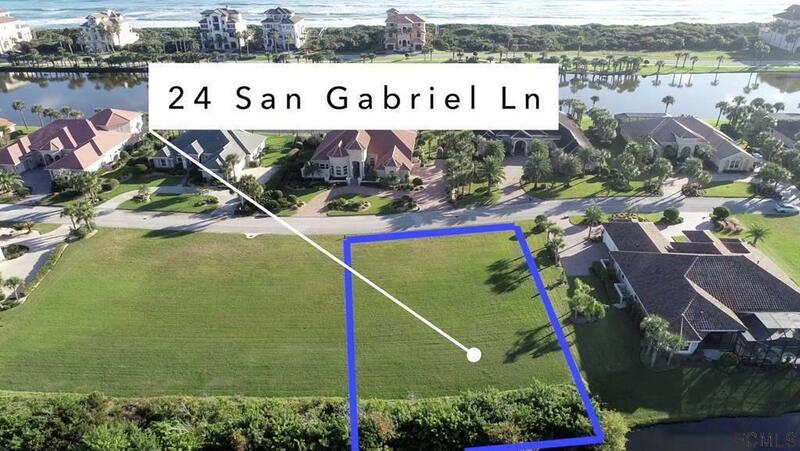 The street is one of the most desirable streets in Hammock Dunes due to its close proximity to the beach. There is not any restriction on time to build so you can buy now to hold for investment or to build at a later point in time. All public utilities are available. 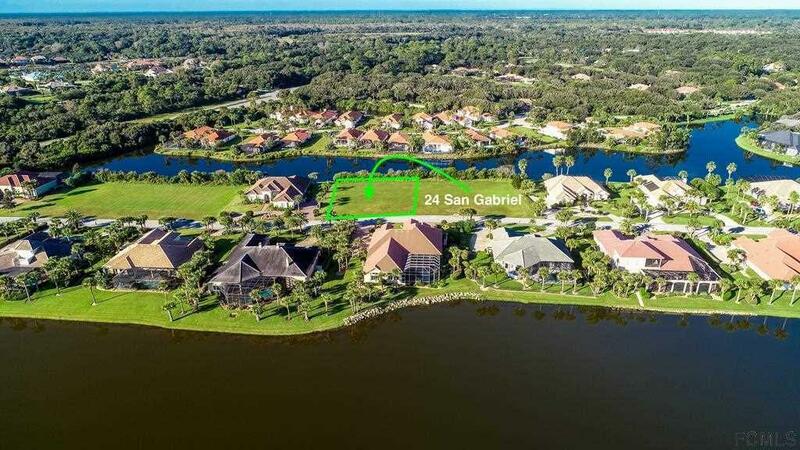 Hammock Dunes is a gated, oceanfront community on the Atlantic Coast, halfway between Jacksonville and Orlando. 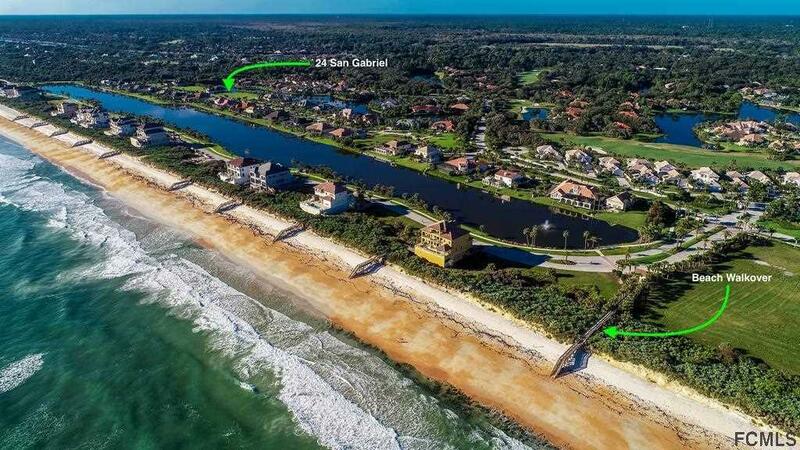 Palm Coast has been ranked as one of the best cities to live in the US. Membership to the private Hammock Dunes Club is available but not required. Special Remarks: Membership to the private Hammock Dunes Club is available but NOT required. HD Club is a Ã¢â‚¬Å“Designated Emerald Club of the WorldÃ¢â‚¬Â and boasts 2 Audubon certified championship 18 hole golf courses, oceanfront club house, fitness center, heated oceanfront pool & Spa, tennis, croquet, etc. Enjoy gourmet or casual dining at two clubhouses, ocean terraces or poolside. The Creek Course has recently been ranked in the Ã¢â‚¬Å“Top 100 Residential CoursesÃ¢â‚¬Â in the nation. Ranked #1 Readers Choice Award for Best Private Club in the Southeast by Orlando Style magazine!